Following on from last months blog here are few more things you could try to manage your time. Hard as it may be, you may want to be firm (but diplomatic) in dealing with time allocated for meetings, paperwork, telephone, and visitors, etc. if you ever keep a time log you will see how much time is wasted. Take control. Provided you explain why you are managing your time in this way, people will generally understand and respect you for it. Maybe you work in an open plan office or share an office with another colleague. How do you manage quiet time if you really need to focus and concentrate on something? If you can’t stop interruptions maybe you could seek somewhere else in the building to work. If you are lucky your organisation and your job role may allow you to work from home. It is important for both you and your organisation that you be able to work uninterrupted when you need to. Whose Agenda are you Working To? 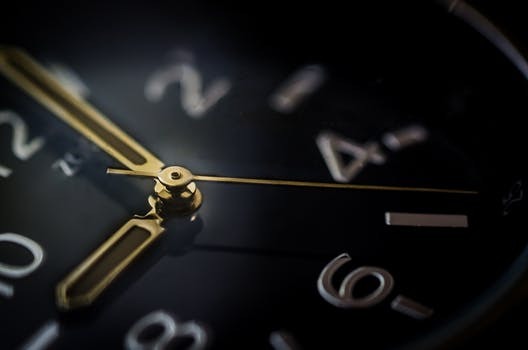 Again, not always easy to do and a lot depends on your relationship with colleagues but always probe deadlines to establish the true situation – people asking you to do things will often say ‘now’ when ‘later today or tomorrow’ would be perfectly acceptable. Appeal to the other person’s own sense of time management, it’s impossible for anyone to do a good job without the opportunity to plan and prioritise. Break big tasks down into stages and plan time-slots for them. 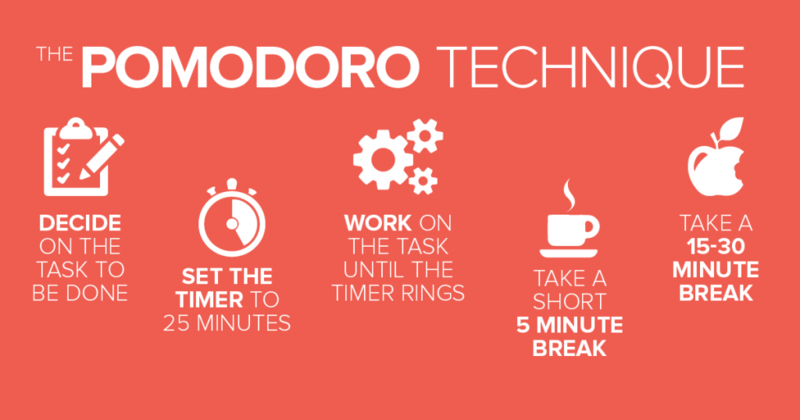 And talking of time – have you heard of The Pomodoro Technique? The Pomodoro Technique teaches you to work with time, instead of struggling against it. A revolutionary time management system, it is at once deceptively simple to learn and life-changing to use. Head to the website and explore if this technique will work for you. I hope you try give some of the suggestions a try! If you have any great solutions that work for you – let us know!